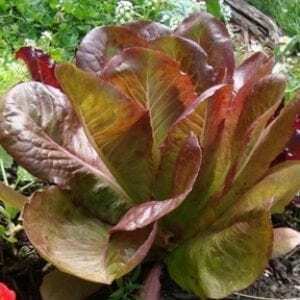 Green compact oakleaf lettuce is an easy lettuce to grow, that requires very little space, and is open to everyone, even if you only have a balcony. 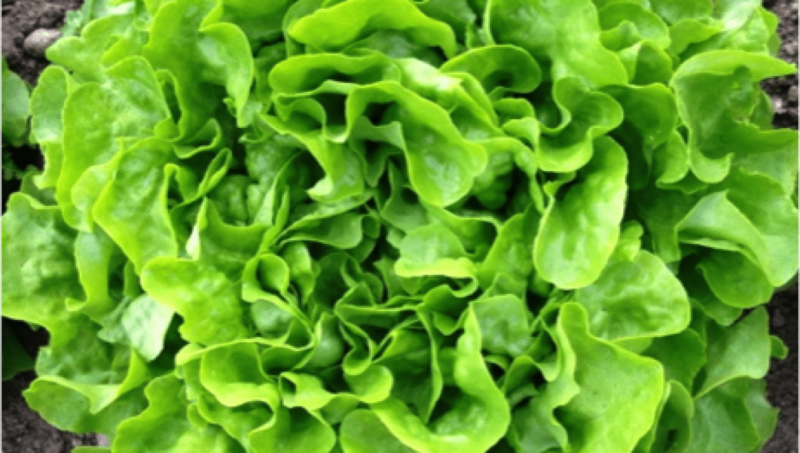 Category: Lettuce and greens. Tag: Nouveautés. 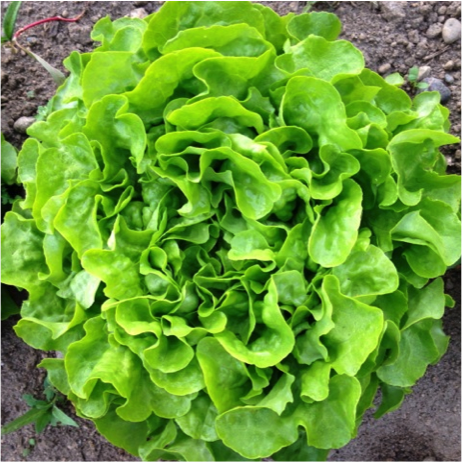 Because lettuce grows quickly, the best approach is to plant a small amount at a time, staggering your plantings. Very cold-hardy dark green leaves with heavily savoyed texture. For early spring and fall; good cold soil emergence but a tendency to bolt in the heat. 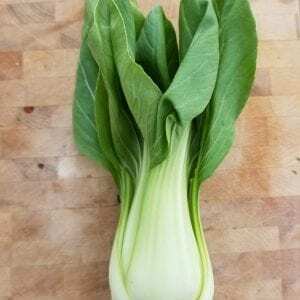 Bok choy has been cultivated for centuries in China. It has played as vital role in cuisines as well as traditional Chinese medicine.Bok choy contains wealthy amounts of Vitamin K, C, A, magnesium, calcium, manganese, potassium and iron. It is also known as powerhouse of nutrients. Vitamin A is vital for proper functioning of immune system. Vitamin C acts as antioxidant which assists the body to counteract free radicals. It supplies ample amounts of potassium for healthy nerve and muscle function.